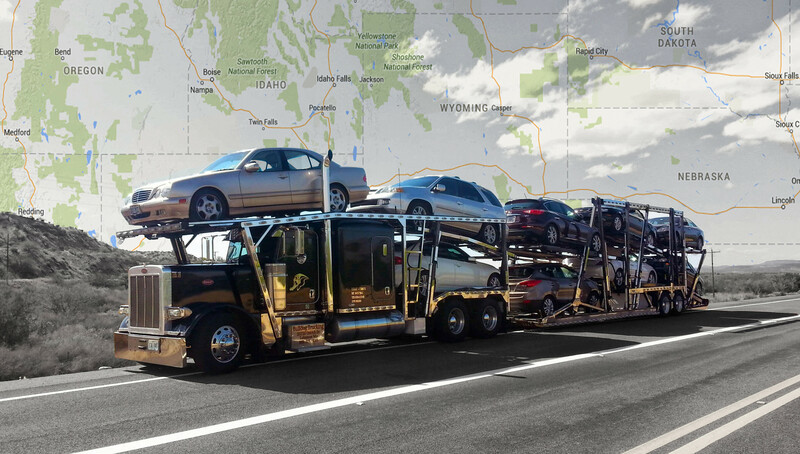 We always strive to transport your vehicle with one of our trucks. If when we can’t we still offer the best service because we care. With our network of trusted partners in the auto transport industry, we always put you in touch with the best shippers across the country. To help protect you and your car, we offer supplemental vehicle insurance should an outside carrier’s policy fail to pay a valid claim. Supplemental vehicle insurance services start at $99, depending on the size, make, model and value of the vehicle. We’ll handle the claim and take care of any valid damage caused by the carrier. If you choose to wave the supplemental vehicle insurance, and your vehicle is damaged by an outside carrier, we’ll guide you through the claims process with the carrier. We cannot guarantee the carrier will pay for the damage. The purpose of this Agreement is to provide the Customer with added protection in the event the Carrier fails or denies a claim to fix any damage caused by the Carrier’s own negligence with additional coverage. The Transport Company will pay damage repair and damage repair only. The policy does not provide coverage for any loss arising from Acts of God, nor does it cover damage to any personal cargo placed in the vehicle. The policy does not cover auto rental while repairs are being performed. The additional cost of optional supplemental insurance is non-refundable. If you’re worried about liability, this is a better way to protect yourself and your car. For most Americans, their automobiles are second only to their home as their most expensive commodity and like our homes. We insure our vehicles against accidents, thefts and other possible damages. But, what many people don’t realize is that when they load their vehicles on an auto transport truck for delivery to a new residence, many policies may or may not provide the protection they’re expecting. Our Supplemental Insurance protects your vehicle against flying road debris that may chip your windshield, scratch your paint, or cracks. We offer three different options for all different budgets. Option One cost $99 and covers up to $1,000 in repairs. Option Two cost $199 and covers repairs up to $2,000 and rental car. Option Three costs $299 and covers repairs up to $4,000 and rental car. For more information, check out our additional services or call 888-514-4005 ext. 121 to learn more.